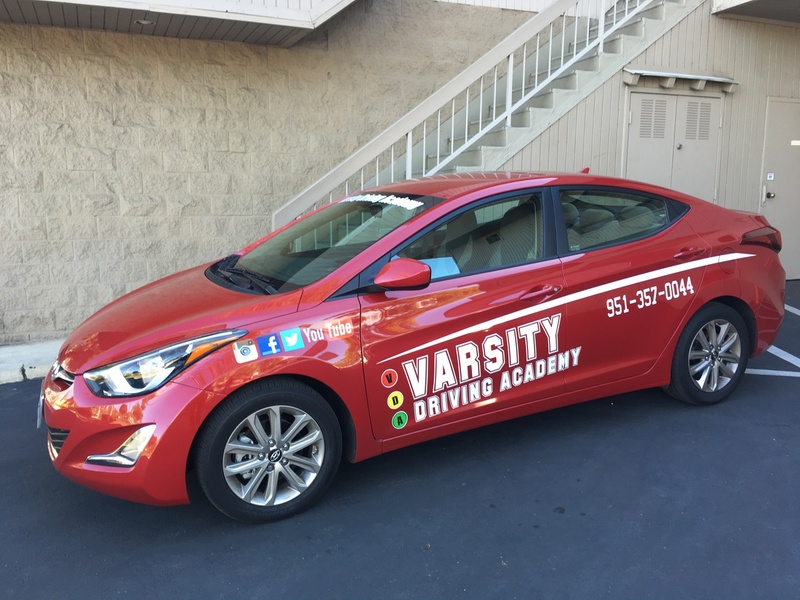 Varsity Driving Academy is set to offer our #1 rated services to students at Murrieta Mesa High School Students! Browse around our site and get a little feel for what we can do for you. Below you’ll find some descriptions of a few of our main services. Even further below are a few important links. 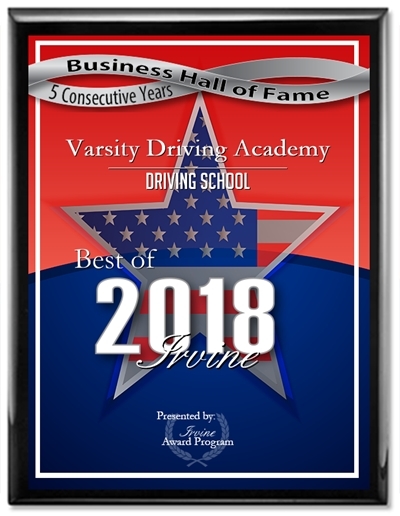 Welcome to Varsity Driving Academy Murrieta Mesa High School! Take advantage of our free pick-up and drop-off for behind the wheel training sessions for all of our Murrieta Mesa High School students. Let us take a bit of the stress of you and your parents by using this service. There are requirements that the DMV has set, one of which is that everyone complete a minimum of 30 hours of training before receiving their permit. We can help make each hour a little easier by allowing you to do it when you want. Online Learning allows you to save your progress and pick back up from wherever and whenever you have a WiFi connection. get the same learning that has been approved by the DMV, but an added bonus of defensive driving. We feel defensive driving is the best way to keep our students safe both while training and in the future. After you’ve completed online training and successfully received your learner’s permit, we will need to validate. DMV requires that our first behind the wheel training session is to validate your permit. After that, our next two sessions will be to answer any questions you may have and help you become a safe driver. Our certified staff will help find your strengths and weaknesses. We will work on your weaknesses and fine-tune your strengths. The goal is to make you a safe and great driver for life, not just while you’re with us. Now that behind-the-wheel training is done, you may choose to take advantage of our DMV package. If ou do, we will make your DMV appointments, we will pick you up from anywhere to take you to your test, and we will even let you use our car for the test. This is our way of being there for you from the start line to the finish line. These were short descriptions, and we know you may have a few questions. Feel free to contact us and ask any question you may have (951)-357-0044.